Power & Energy companies typically use equipment that is large, expensive and heavy. An example of equipment that is widely used in this are power transformers. 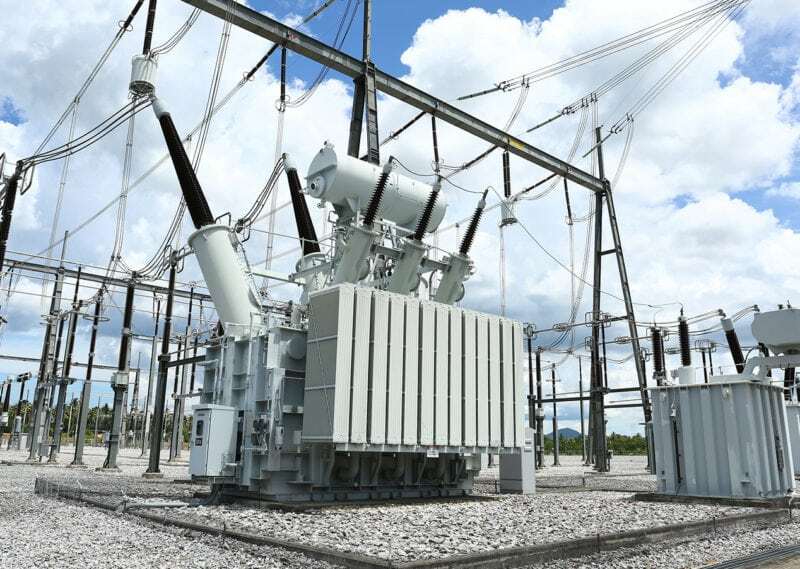 The cost of transformers can range from $1M to $7.5M and are extremely heavy weighing 100-400+ tons. 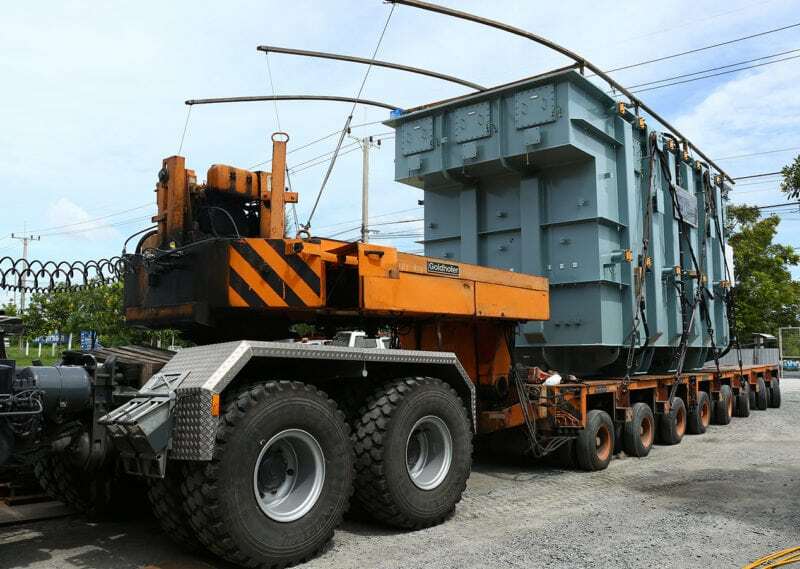 Power transformers require being transported usually great distances to their final destination. If unseen damage occurs due to impact, the logistics to replace a damaged unit can be costly. Not to mention delays to the project and time to correct the situation could take months. 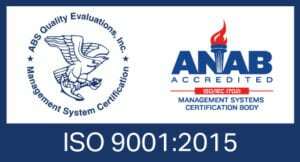 Our products are designed to monitor and record potential damage to equipment so site project engineers know if equipment inspections are required. 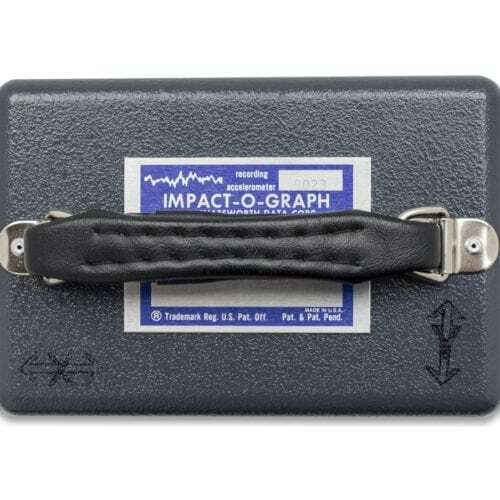 Impactograph devices provide high data resolution to monitor low G levels that can damage heavy equipment. By knowing the status of your equipment it can decrease profit loss hidden damages. 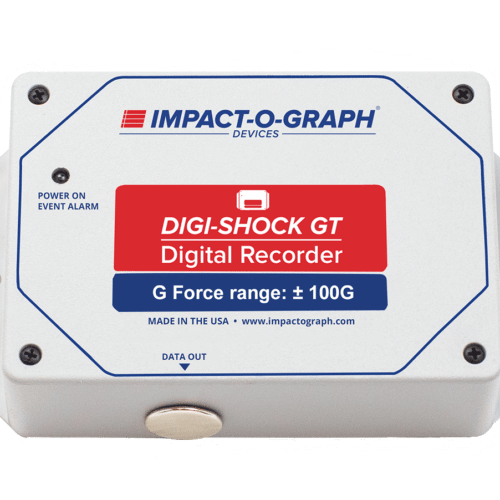 The Impact-O-Graph analog impact g-force recorders have a long history of accurately measuring shocks that occur during product transportation. 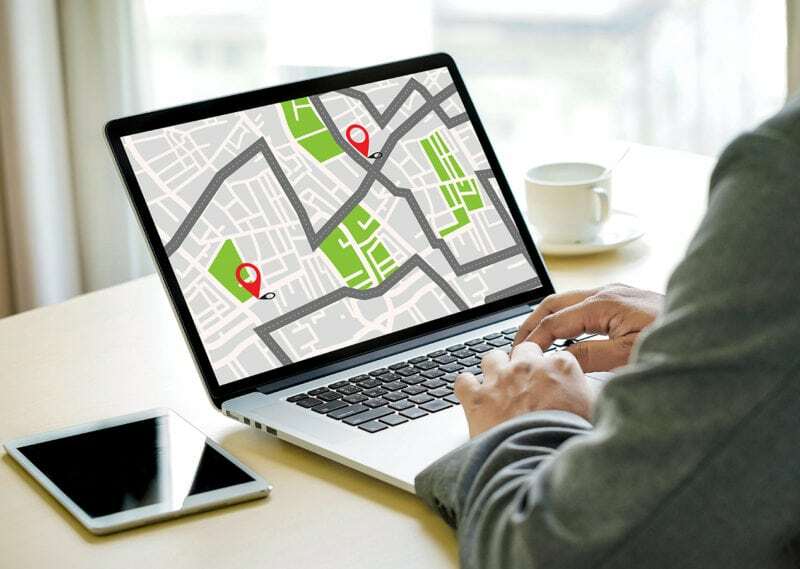 For over 40 years, manufacturers and the military have used our well designed, durable and reliable recorders to warn recipients when mishandling has occurred to valuable shipments. Shocks up to 50 times the force of gravity (50g) can be identified immediately by examining the chart. See a video click here. 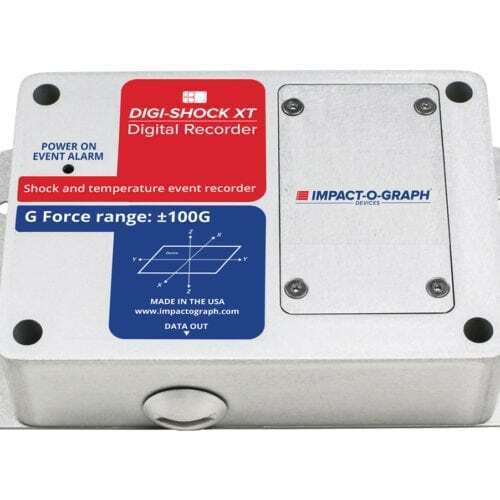 The Digi-Shock GT is a reusable digital impact recorder. Monitor shock and temperature to identify potential damage to your goods. Records impacts up to 25g or up to 100g and the device can be ordered with the appropriate G level to meet your specific requirements. An LED visual indication displays when the user-defined alarm parameters are exceeded at anytime, advising users that the monitored product may have been damaged and should be inspected immediately.